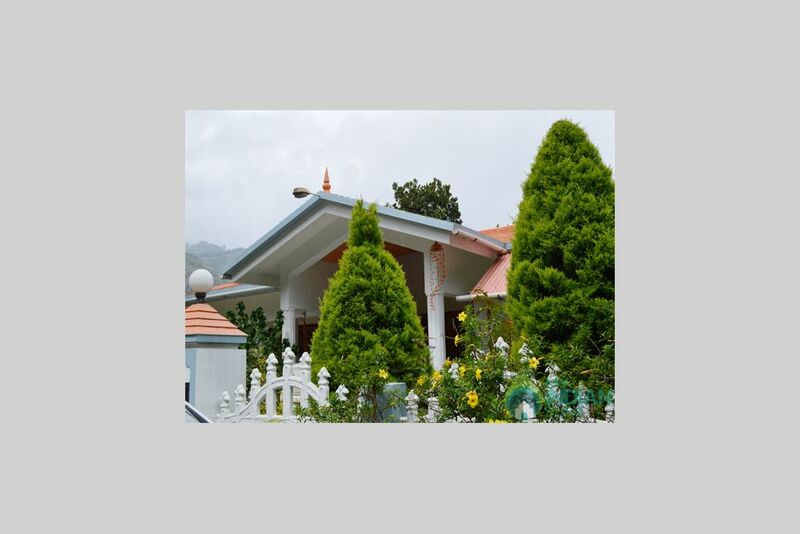 This homes which is now 7 years old, has cozyand simple rooms that are encircled by cardamom, and pepper plantations, imposingly tall trees all around and has virtually no other building in sight. 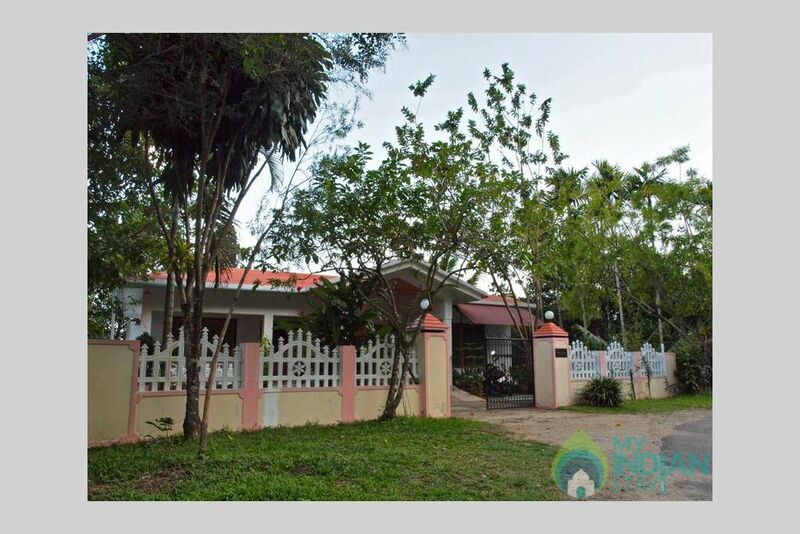 Out of the home stay's 3 guest bedrooms, two are independently located. These rooms are ideal for small families. The home also has an open-air seating area in the backyard with the view of majestic mountains all around. 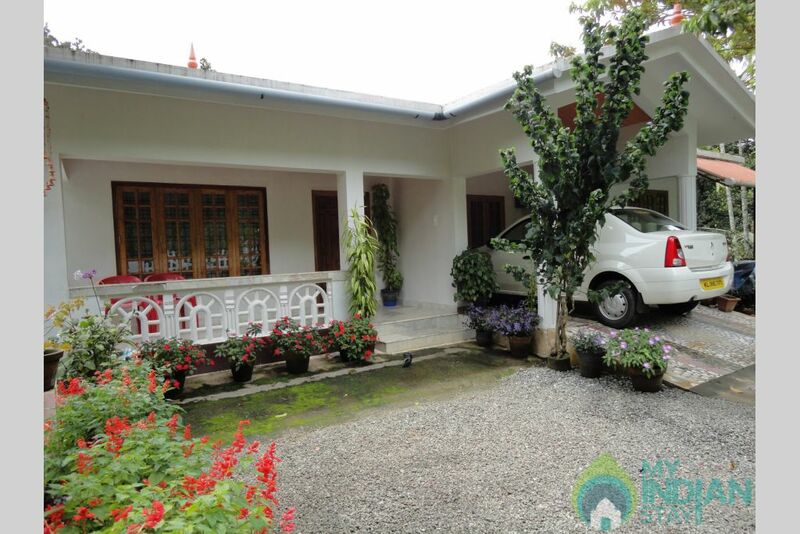 We are 13 Kms away from Munnar, and this location is well connected by road. These rooms are ideal for small families due to their apartment-like character. The tariff mentioned is for two persons. An extra person can be accommodated for a minimum fee. 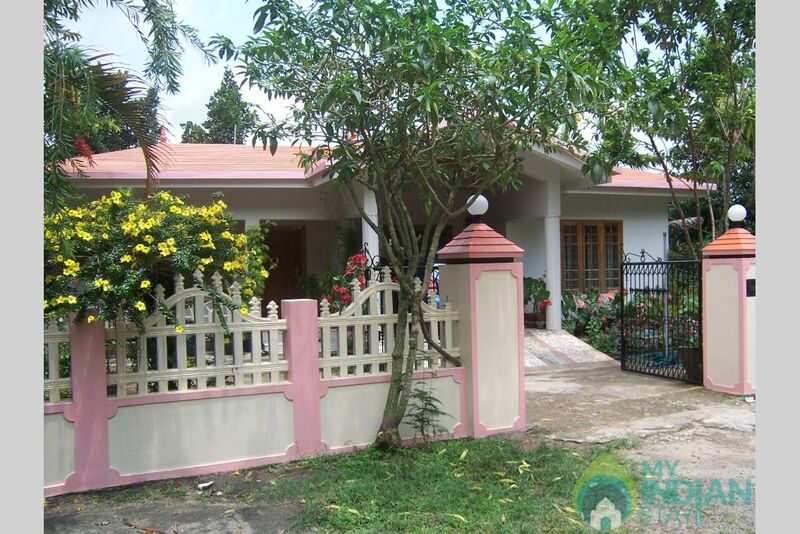 Its a great experience to stay in 2.5 acres of organic farm with spices and fruit trees. If you are a lover of natural beauty, it is recommended to include Thumpachi Calveri Samuchayam, Idukki in your itinerary. The place is ideal for picnics and outings with family and friends.The cool and scenic ambiance is also perfect for enjoying sunsets. Revive yourself by meditating and relaxing amidst nature and find inner peace. Go for long walks and enjoy the panoramic landscape around you. Lakkam Waterfalls: Lakkam Waterfalls is another of the natural wonder that the beautiful city of Munnar and its surroundings have to offer. Located at a point which is only a 5 minute drive away from the Munnar-Marayoor road, this spot is perfect for clicking some awesome pictures with your loved ones giving that postcard touch to your vacation. Attukal Waterfalls: Past the dense jungles of Munnar, enroute to Pallivasal, lies the cascading Attukal Waterfalls. The cascading plunge of the waterfalls can be seen from afar. As you get closer to the falls you can see the pearly white water streaming and flowing down, twisting, turning and shooting past, over and under massive smooth, glistening boulders as it makes it journey downstream. Serene and romantic, Attukal waterfalls is also an excellent site for a spot of trekking. Tata Tea Museum: Munnar is very famous for its endless tea plantations. This museum is located at Nallathanni Estate of Tata Tea in the city. On display are most interesting items of a bygone era such as photographs, furniture, the original tea roller (dating back to 1905), typewriters, manual calculators, wooden bathtub and EPABX of the 1909 telephone system. As you enter the museum you will come across a sundial, which is placed on a granite block, was made in 1913 by the Art Industrial School at Nazareth, Tamil Nadu. We provide you trekking through the Forest Mountains with knowing divers. And also site seeing provisions through the 'blue green' lakes , Maduppetty, Kundala etc. 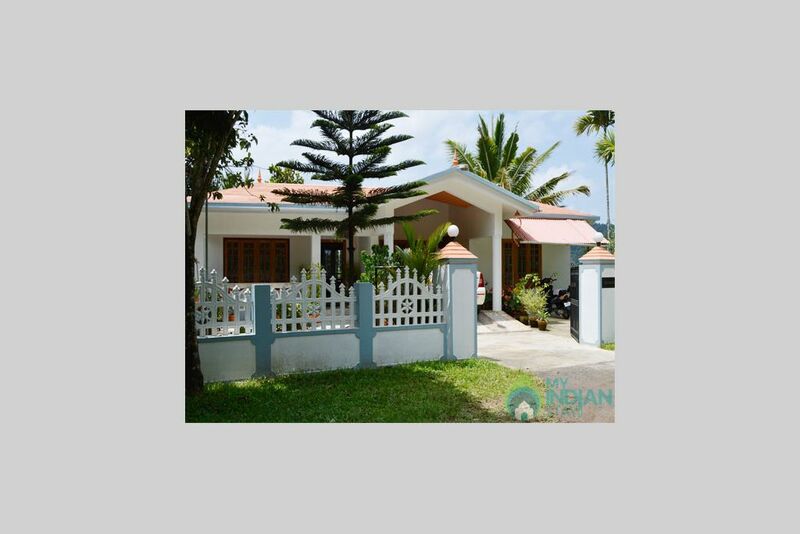 We are just 100 Kms away from the Kochi International Airport and 120 Kms away from Kochi city. Nearest railway station Alwaye is 100 Kms away from the location. Regular bus service through the village is another center of attraction for the adventurous travelers. Very enjoyed with my family & santhosh sir very carrying all the time. Once again thank you for your valuable time spending for my family. 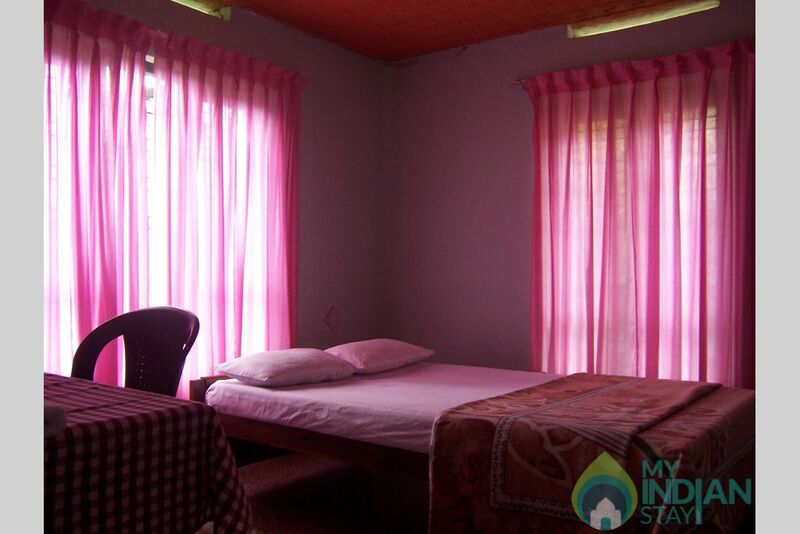 The best homestay in India so far. Spacious, clean, convenient accommodation. Breath taking view. Great host, he suggested exceptional trekking guide and drivers. Tasty breakfast and dinner available on request. Would go back in a heartbeat! 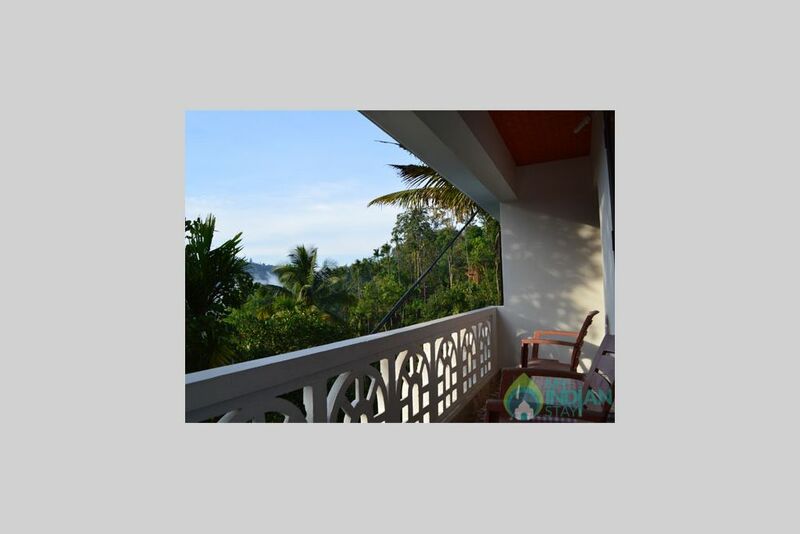 Welcoming family homestay, superb house and garden, unique view from the room, you hear only the birds. Santhosh will arrange any auto or car you need to get anywhere (hamlet is at walking distance, village 4km away, Munnar1 hour). We particularly loved the 7 hour hiking tour with Assaya, including swimming and picnic. The spice farm was a hit as well. Mr Santosh is very nice gentleman, humble by nature. The rooms are very clean and hygienic. Food served is really awesome and yummy. It was only here when we had yummy kerelan food. Would definitely suggest this homestay to everyone.